A wedding is an outstanding event. Stories Of I Do is so privileged to be a part of so many couples special day. 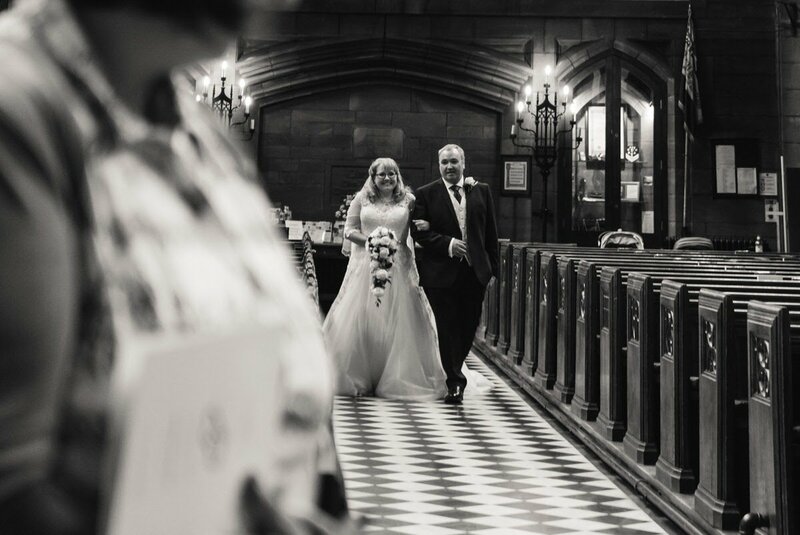 Most recently we were in Port Sunlight at Inglewood Manor, Chester, for the wedding of Greg and Claire. The momentous occasion was to begin at Christ Church in Port Sunlight, Wirral. The colour theme of the wedding was purple and silver. This gave the whole venue a classy, tasteful look. The groomsmen included Greg’s best friend as best man. Claire’s best friends and Greg’s sister were bridesmaids. Completing their wedding party was their adorable little son, Connor, who was page boy. The weather for the event was luckily sunny and warm all through the day. 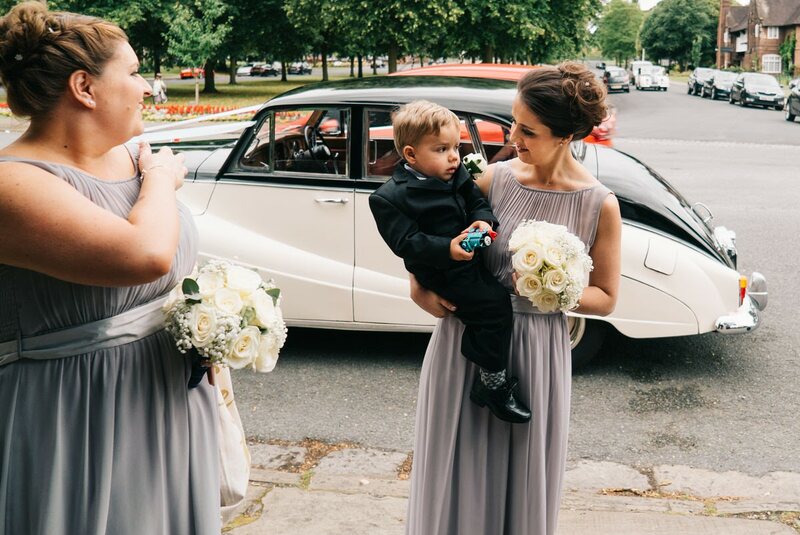 For the occasion, the couple chose a sleek antique cream and black Armstrong Siddeley. This was their mode of transport to the church and also to the reception. 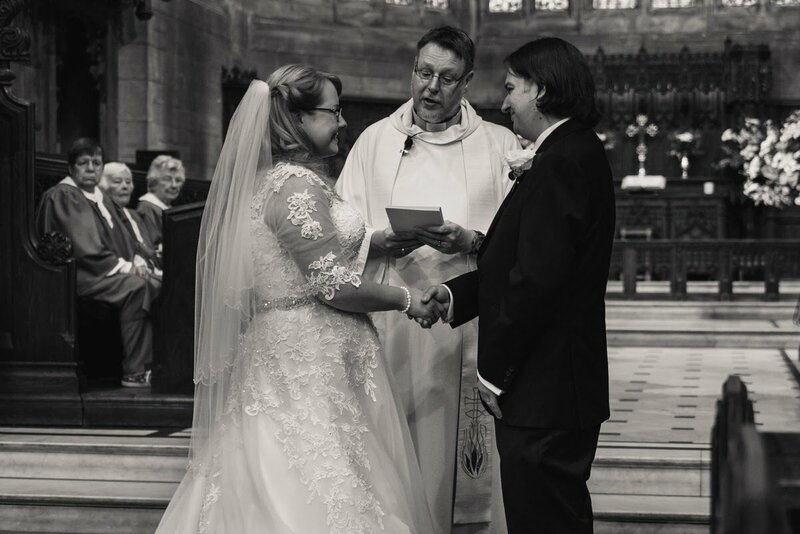 The wedding ceremony started at Christ church where the service took place. Greg’s mum, Mary said the readings and after that the local pastor gave a beautiful sermon. This led to the main event, the exchanging of vows. 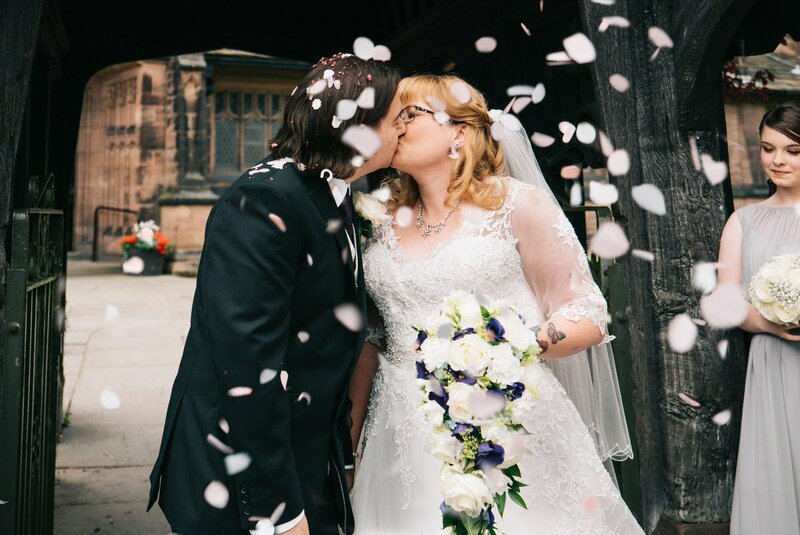 There was an emotional atmosphere as Greg and Claire said their heartfelt vows. Carefully giving each other rings to cement their vows. The wedded couple left the church with the church bells ringing. They made their way to the reception at the picturesque Inglewood Manor, a short drive away. Guests were able to enjoy the sun, relax and catch up on the large terrace. The weather held up so the grounds of Inglewood Manor were busy with wedding guests. The reception event started with a speech from Claire’s dad who left the guest in stitches. Narrating how Claire and Greg met and how their love story began. Sharing Greg’s little displays of Love such as the huge first Christmas card he gave to Claire. Simon, Greg’s best friend gave the second speech. Leaving guests laughing as he declared that he had now lost his gaming partner to Claire. 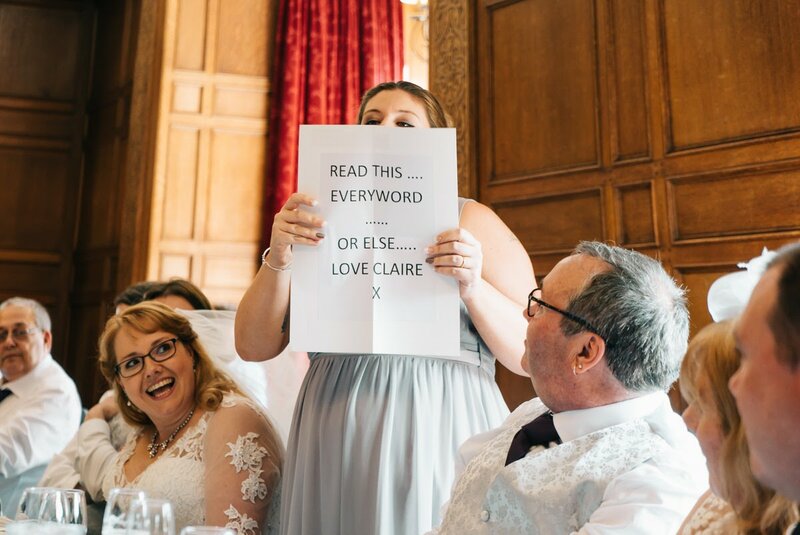 Claire’s maid of honour was not left out as she read out a funny poem to the couple. The speeches came to a close with Greg. Thanking everyone for coming, ending with a heartfelt word on how much he loved Claire. After the speeches, it was time to eat. The food did not disappoint and consisted of a 3-course dinner. After the food was the cake cutting. The cake reflected the colour theme of the event. An elegant 4 tier cake with white and purple cascading roses. The cake was unique as on its back was a reveal cake. A hidden Thomas the Tank engine design made for Claire’s and Greg’s son Connor.The entertainment followed with music from the famous DJ Ian. The newlyweds opened up the dance floor with their first dance. Their chosen song was to their favourite love song, “Love walked in” by Thunder. 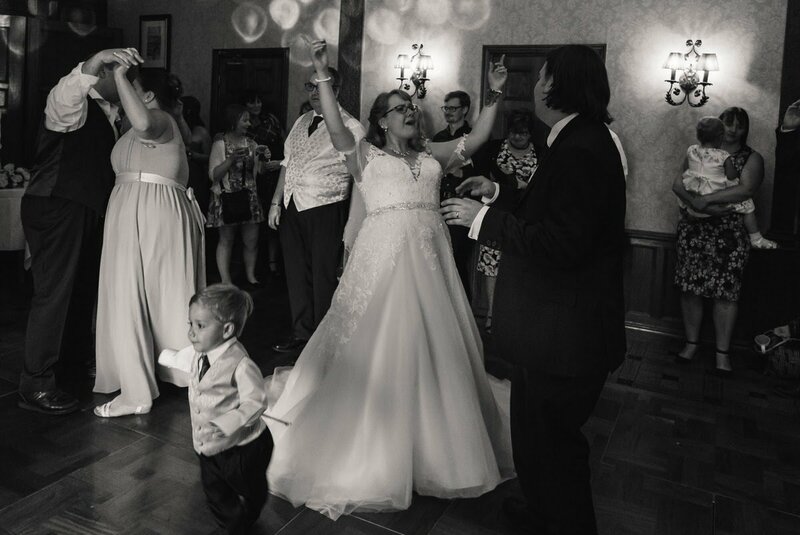 There were so many moments to photograph beautiful lifetime memories. 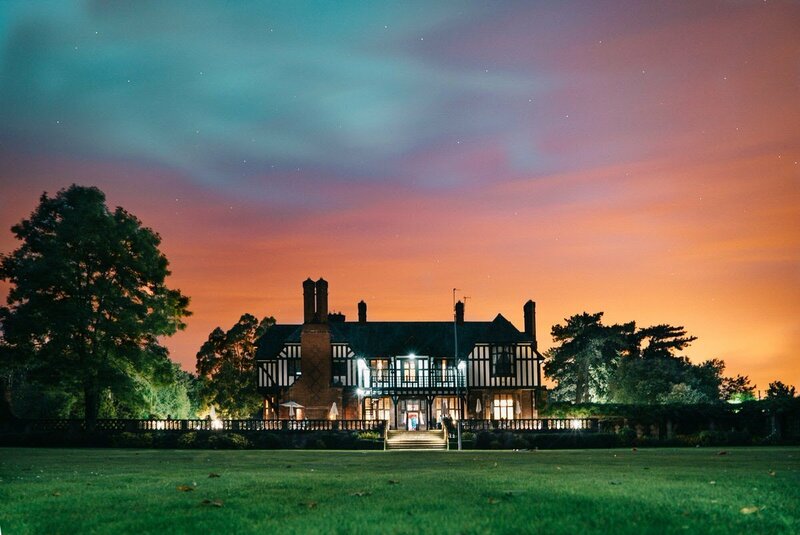 Both their ceremony and reception were such stunning location. The wedding celebration was a momentous one. Filled with merrymaking and ending with lots of eating, drinking and dancing. 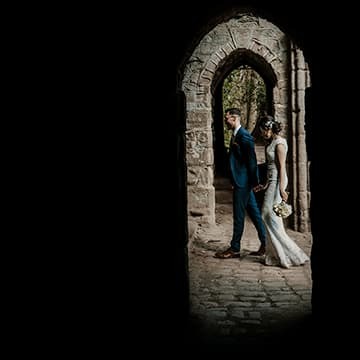 Sneak Peek – Mark & Penny | Kent Wedding Photography STORIES OF "I DO" Sneak Peek – Stuart & Rachael | Manchester STORIES OF "I DO" Sneak Peek – Sam & Laura Mythe Barn Wedding STORIES OF "I DO"